Getting the most from your garden means maintaining your garden as perfectly as possible. Don’t worry, it doesn’t mean you’ll have to spend every waking hour outside tending to your garden. Adding a few things to your daily gardening routing will help to ensure that you do get as much as possible out of your garden. 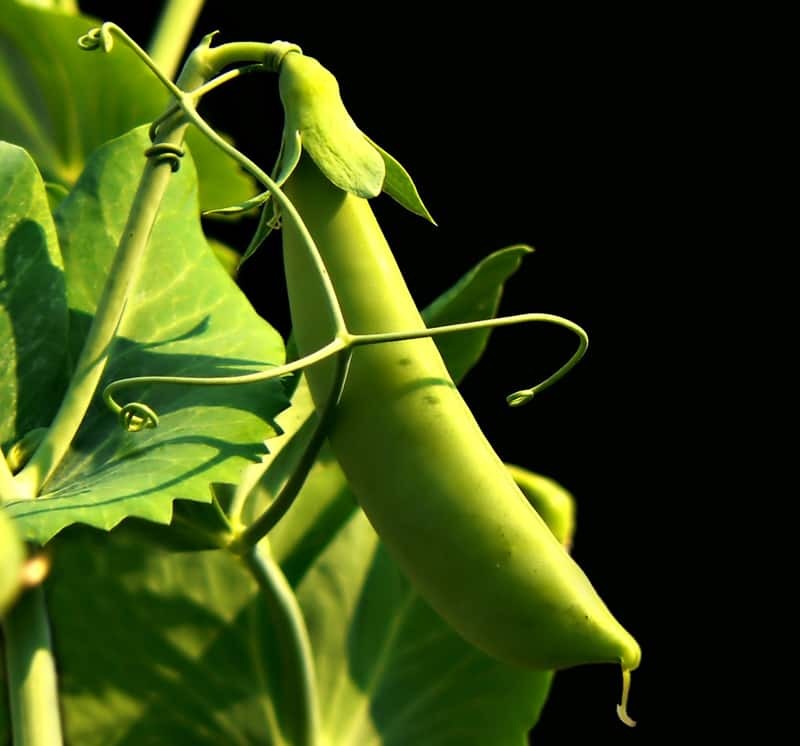 One of the best ways to make sure you get the most out of your garden is to pay attention to the growing seasons. There are some plants that grow better in very early spring while others grow well closer to the end of the summer and into the early fall. Researching the different possible plants will be a lot of fun and it will mean you’ll be able to use your garden to its fullest potential every year. Sweet peas do well when planted in early spring, while the weather is still cold. They love being in a cool soil spot, but also love sun for their leaves and flowers. Delicious too! 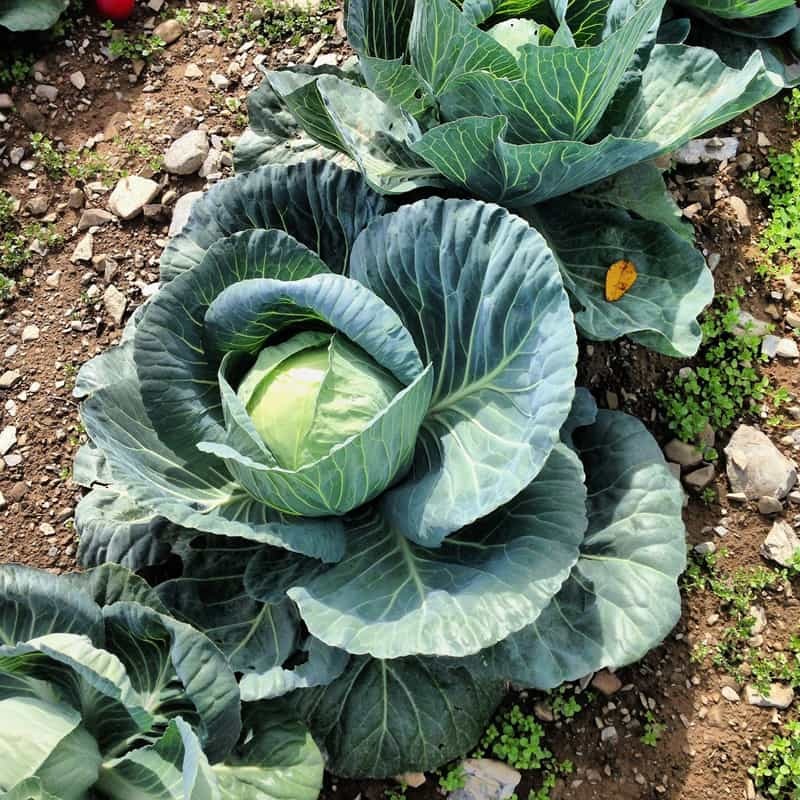 Cabbage on the other hand, is perfect for the fall season: it withstands some frost (which might make it taste sweeter). One concern that people have about their gardens is wasting a lot of water each day keeping the plants moist enough. This is especially true if you live in an area where water is expensive or scarce. You can put down some mulch to keep in more of the water. This can save you a lot of money without letting your plants get thirsty. You can also set up a drip irrigation system that uses rain water, and this way you save on water and your garden is always well watered. After you’re done eating some of the vegetables you’ve harvested, don’t throw away the leftovers or the uneaten portions. A better plan is to put them out in your garden as compost. This will create a cycle of healthier plants. You’ll also be saving a lot of money over buying expensive store bought fertilizers. 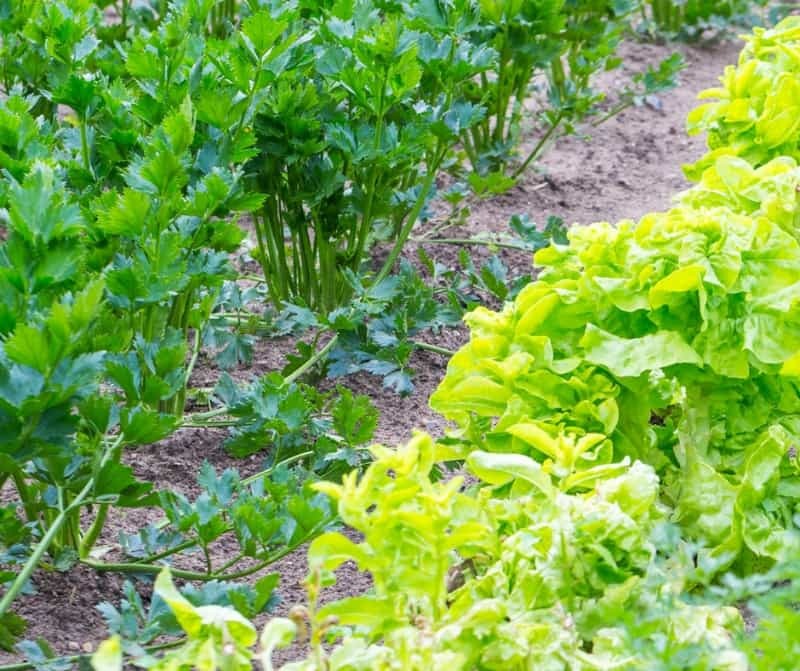 There are many natural and fast ways to get rid of pests in your garden. You can manually pick them off or spray them off with water. Whatever you do, try to stay away from chemical pest control because that can lead to health problems for your family and it adds to stress on the environment. Even if you’re really strapped for time and don’t feel like you can maintain your garden it’s a good idea to do a little each day. You might think it’s easier to block out larger chunks of time, but it often turns out that the days escape you and you might not get around to it. When you schedule it in a little each day it won’t even feel like you’re having to work hard to maintain your garden! This maintenance includes making sure you are taking out any diseased plants or dead foliage. The healthier you keep your plants the better producers they will be for you. 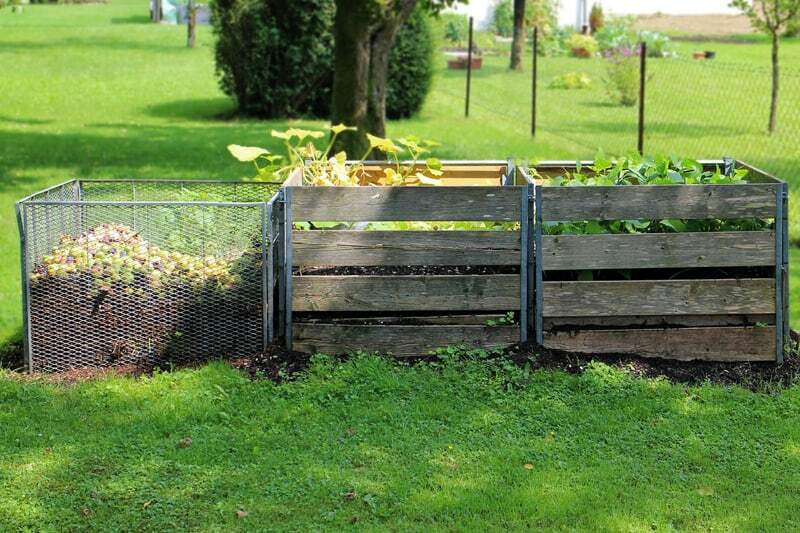 Harvest the vegetables right away instead of leaving them to get too big and rotting. 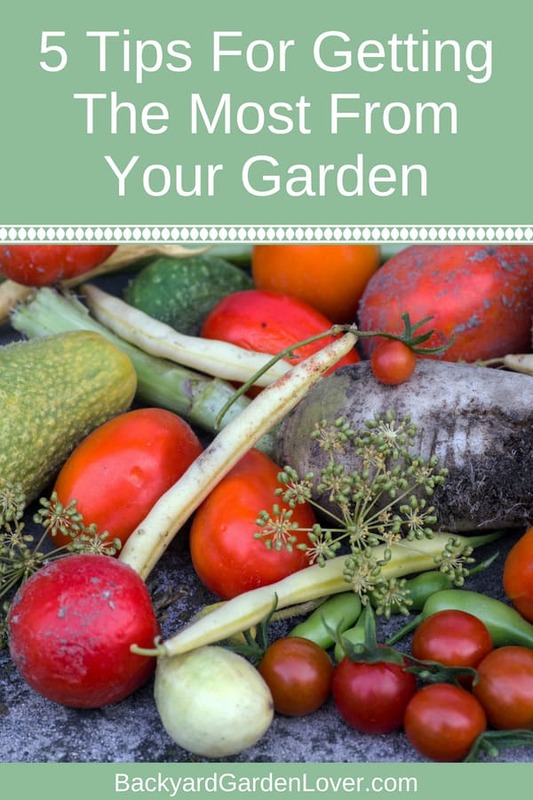 Getting the most out of your garden means that making it a priority in your life. That doesn’t mean it has to take over your life! Spend some time each day maintaining your garden and you’ll be richly rewarded with great plants.